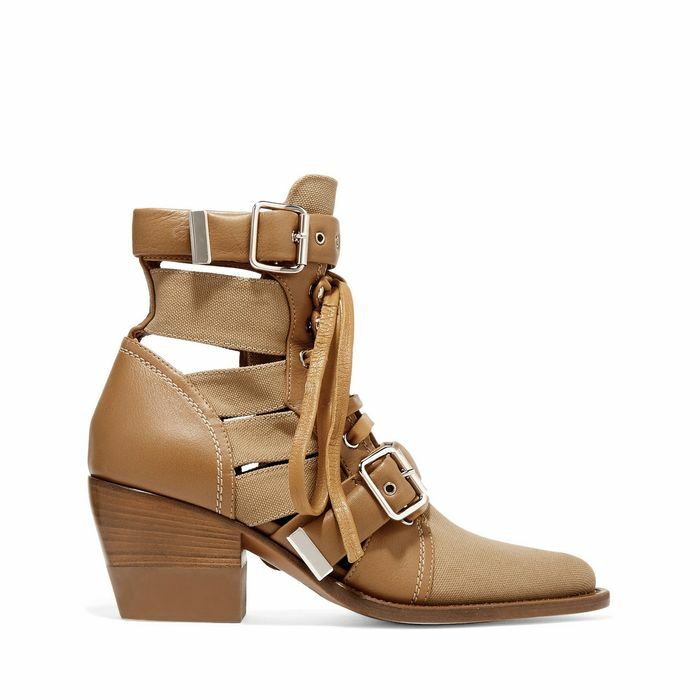 Is there anything quite as hardworking and wearable as your ankle boots? 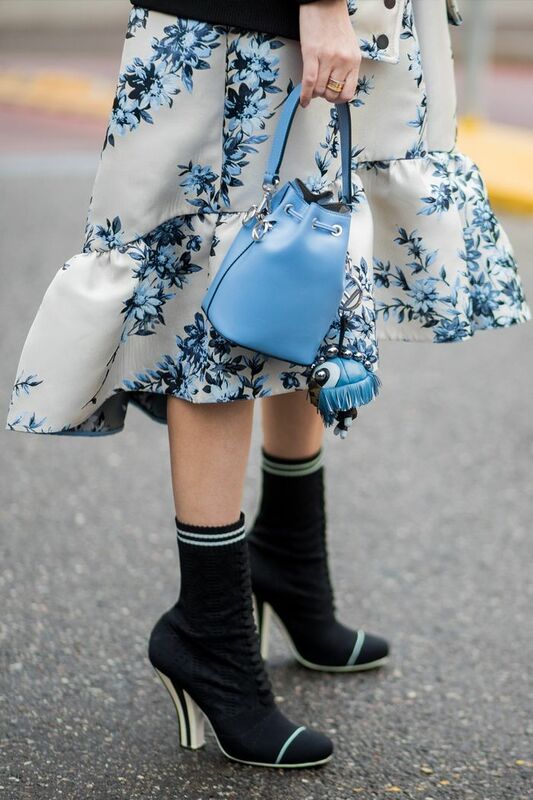 The go-to footwear of choice whatever the weather has slowly become a summer staple too, managing to marry itself with printed dresses just as effortlessly as with jeans and a leather jacket. 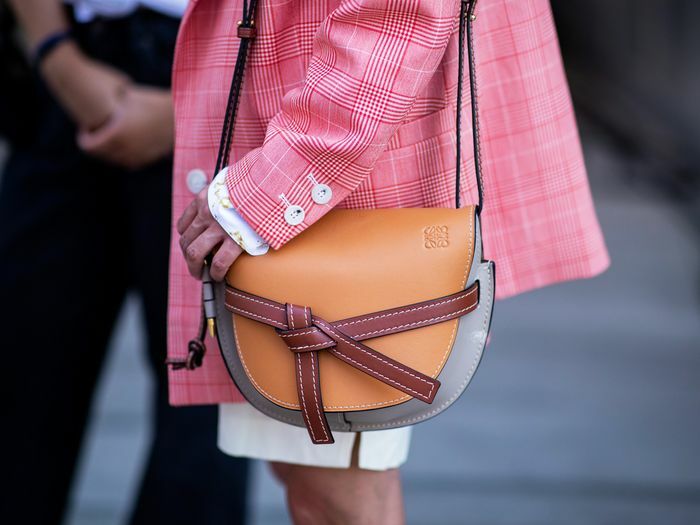 After something has cemented its status as an enduring piece, there comes a time when you might want to invest in a style that will see you through several seasons, one that is beautifully crafted and that you painstakingly preserve between wears. We’re talking designer, of course. But where do you start? Do you op for truly timeless or one that makes an irresistible statement? Is it best to invest in a souped-up biker style or succumb to this season’s love affair with white? We can’t answer any of the above for you, but we can provide extensive inspiration. 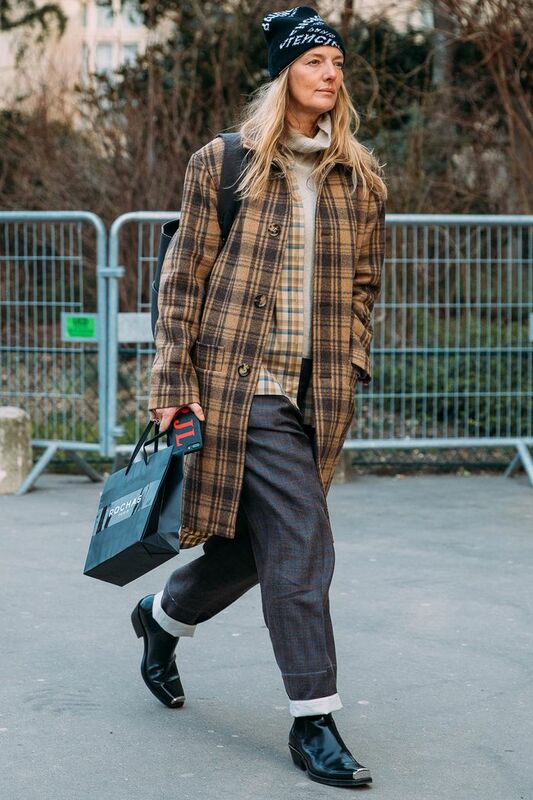 Having researched the most in-demand designer ankle boot styles of the moment, we’re pretty sure you can’t go wrong with the edit below. 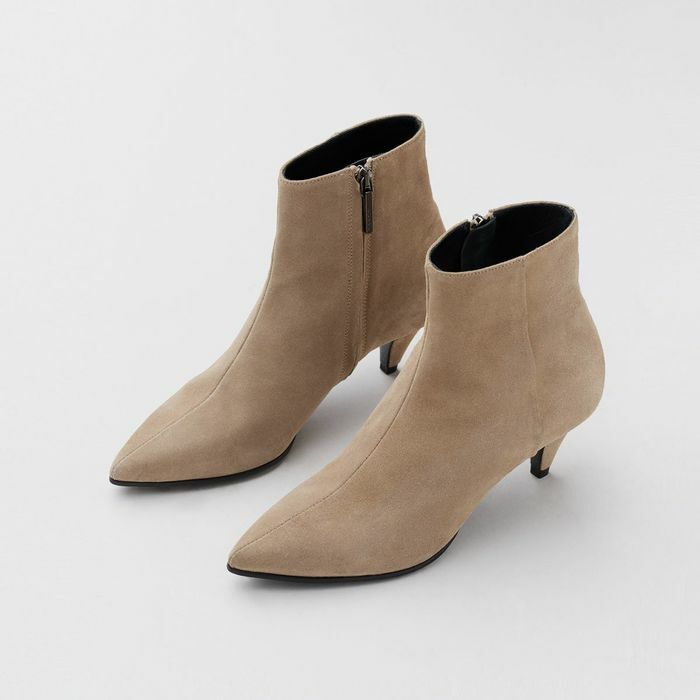 We called it earlier this season: Chloé's Rylee boots—the style debuted under the brand's new creative director—have been a hit with street style mavens and celebrities alike. 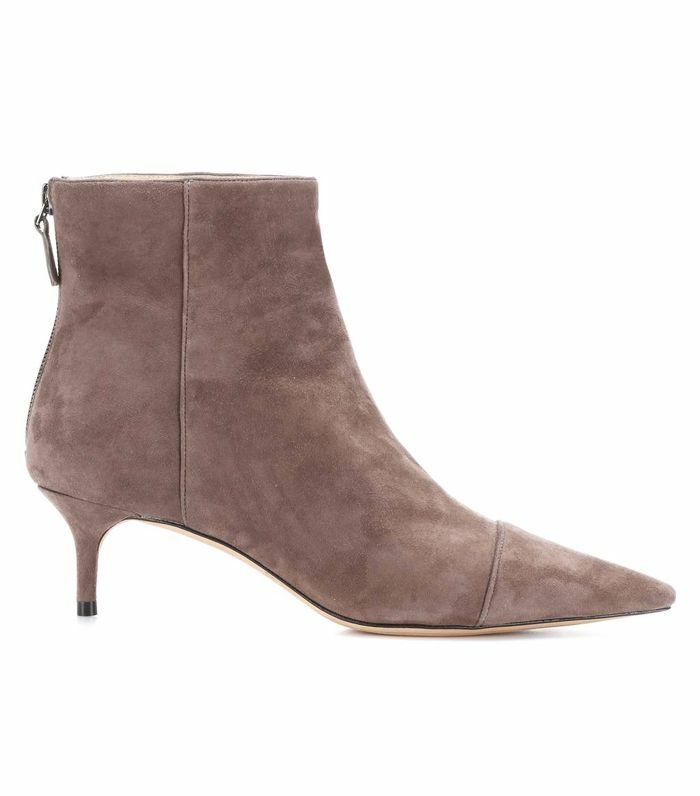 Laden with straps, buckles and cutout detailing, they've just superseded the Susanna as the Chloe boots to covet. The Rylee comes in black but is virtually sold out everywhere. But what about this canvas-mix pair? 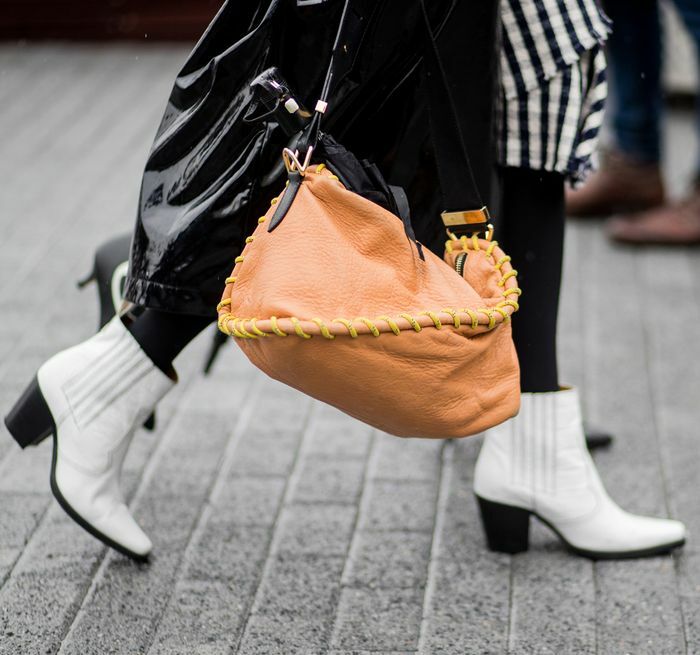 It's the ultimate winner if you're on the hunt for ankle boots to see you through high summer. 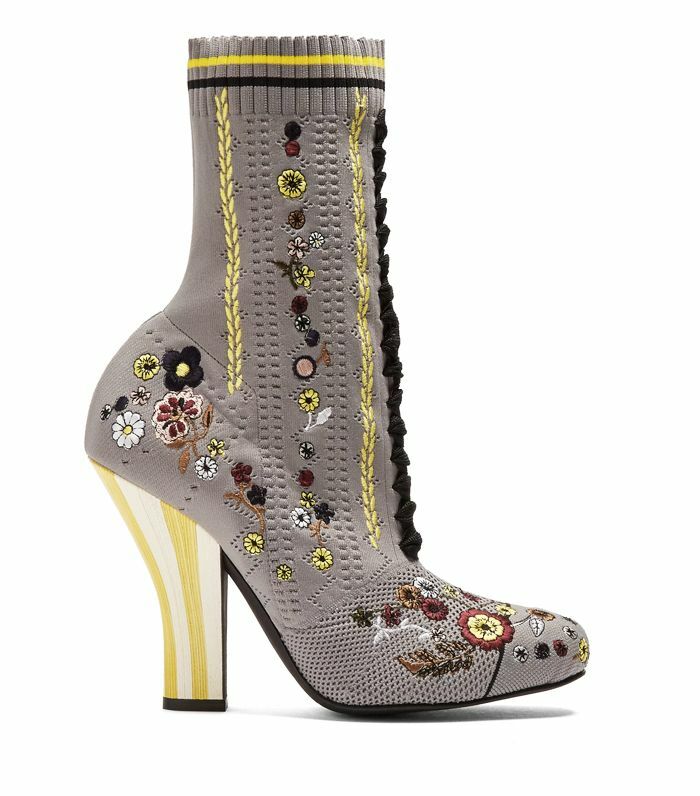 Fendi's stretch-knit ankles boots are a thing of wonder. Part sock, part lace-up, they marry 17th-century style with sporty details, making them utterly distinctive and able to be paired with almost anything. Cue admiring glances with this chic black-and-white pair. Some versions are really out-there—in the best way. 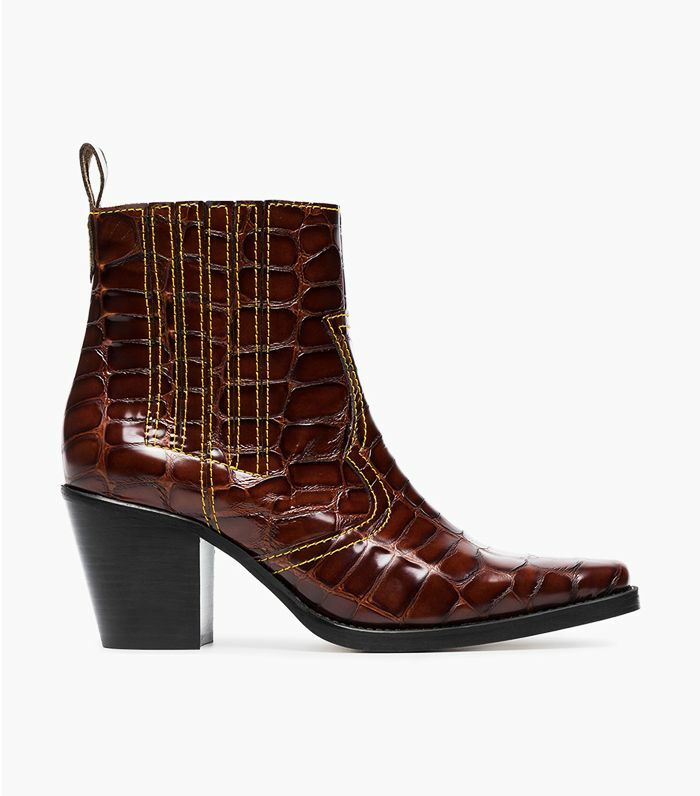 Seeking statement boots? The search ends here with these fabulous pearl embellishments. 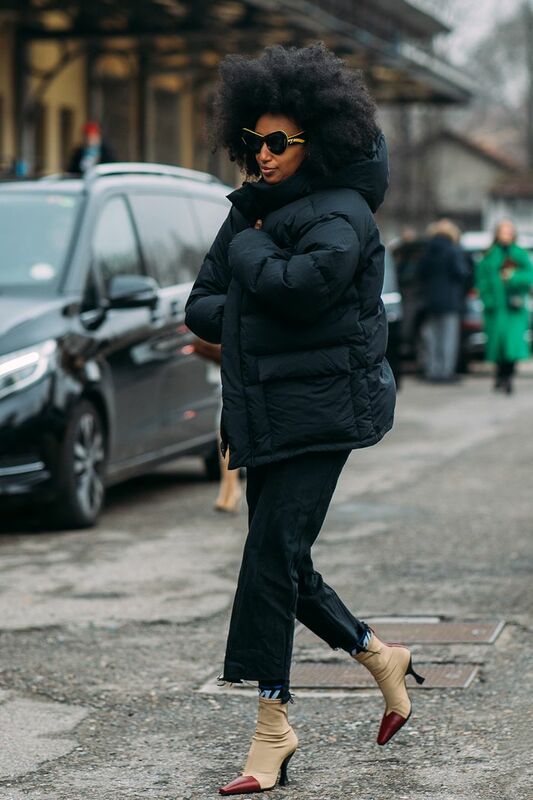 The current boots of choice of an off-duty supermodel? The Sara in white, from Jimmy Choo's collab with label of the moment Off-White and worn by Hailey Baldwin with black tailored pieces that mean business. 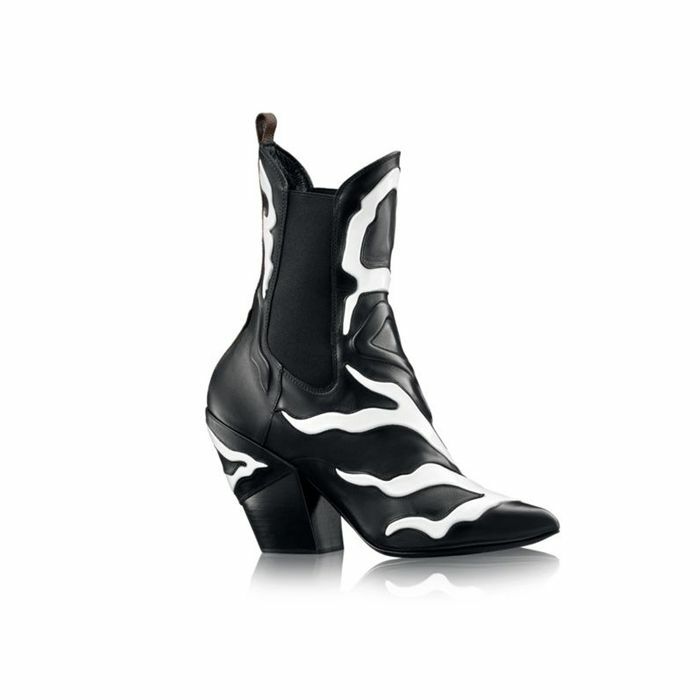 We love the deliciously padded marshmallow element of these fierce boots. We discovered Berlin-based Aeydē last year and have been obsessed with its desirable shapes and beautiful finishes ever since. 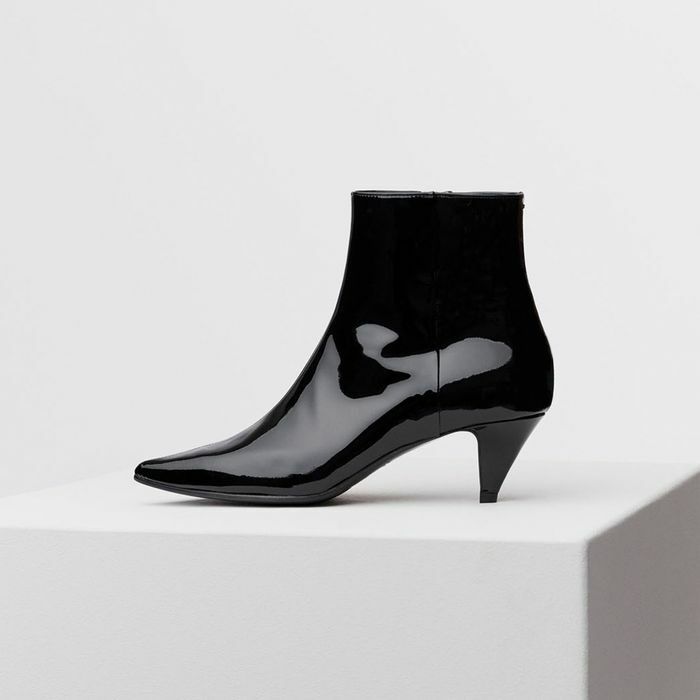 Celine Aagaard backed the kitten-heel Franzi boot for this season and just made us want to add another pair of patents to our ever-growing wish list. Aeydē is a German label, but all its styles are crafted in the world's shoe capital: Italy. These Louis Vuitton beauties are fierce, and the clue's in their name: Fireball. 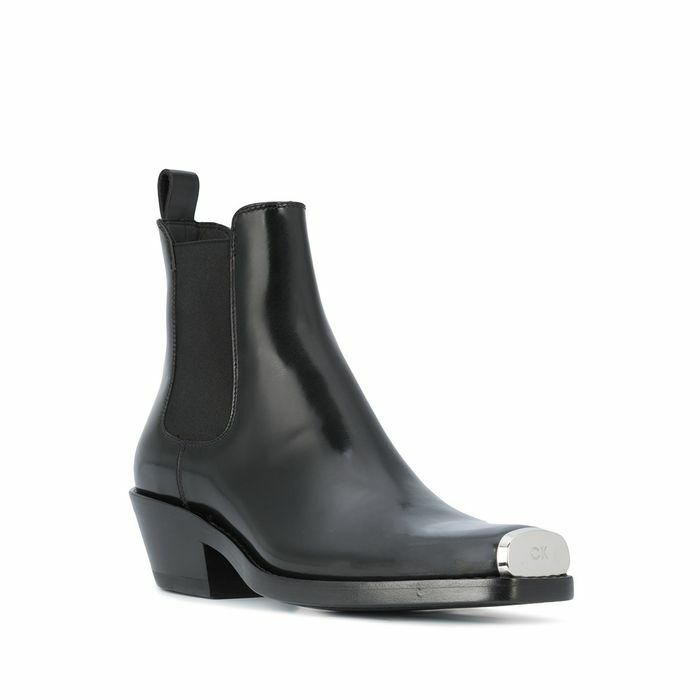 Best described as a cross betweenSantiags and classic Chelsea boots, they were made for assuredly stomping around in. Snap up a pair adorned in white before the style sells out. The Fireball also comes in plain black. White shoes with black tights? 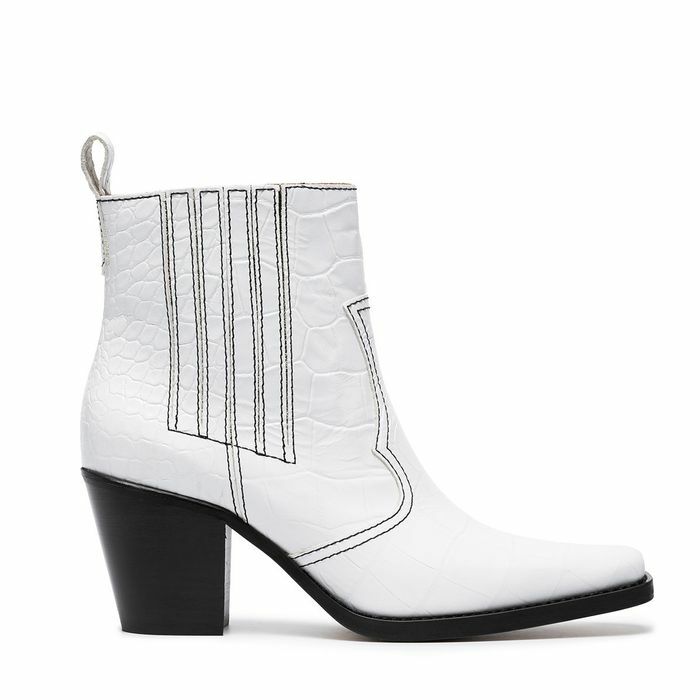 We wouldn't have thought it a few seasons ago, but along came Ganni with these white, Western-inspired beauties—for winter. These have been peppering our Instagram feed ever since they hit the shelves, and it's not difficult to see why. 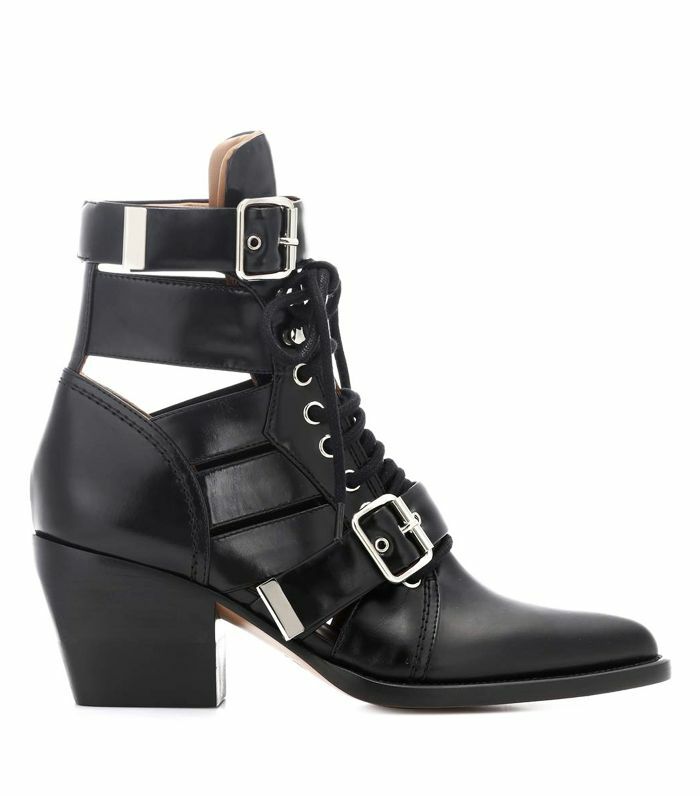 Wear with jeans, printed dresses, coloured tights—these boots literally work with anything. The Rosette features a slightly more exaggerated toe for the real ranch hands out there. 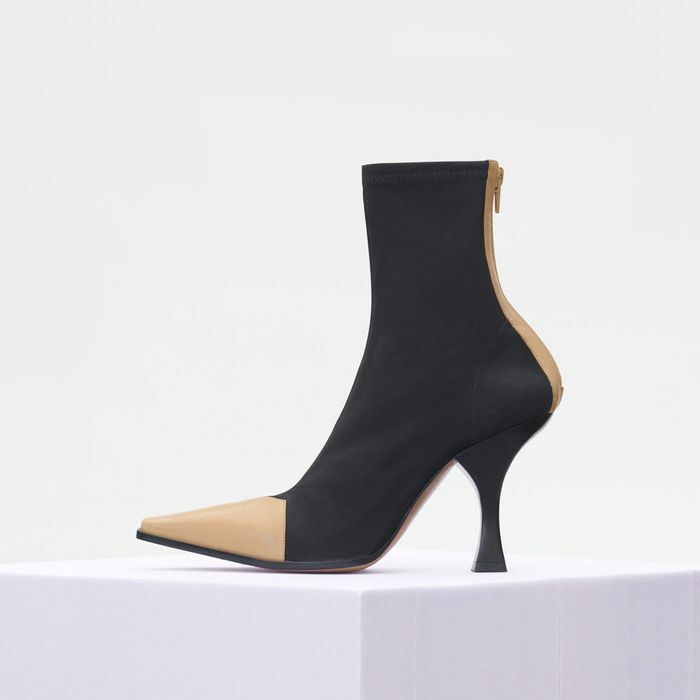 British Vogue's Sarah Harris alerted us to new designer Alexander Birman's seductive Kittie boots, masterfully styled here with languid tailoring. The Kittie, with its tiny kitten heel, is a hit and already selling out in black leather. Red is practically a neutral at this point. 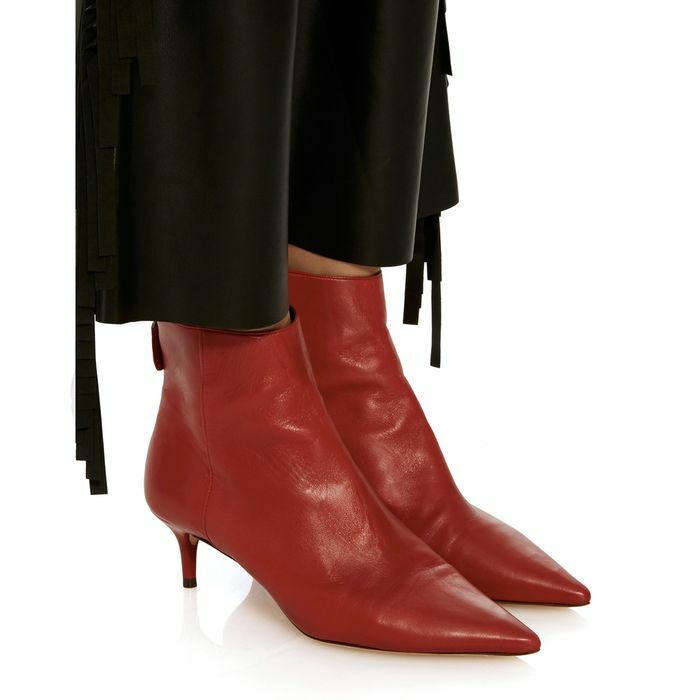 We've never met a pair of Céline boots we didn't like. But let us introduce you to an extra-special pair: the Madame. 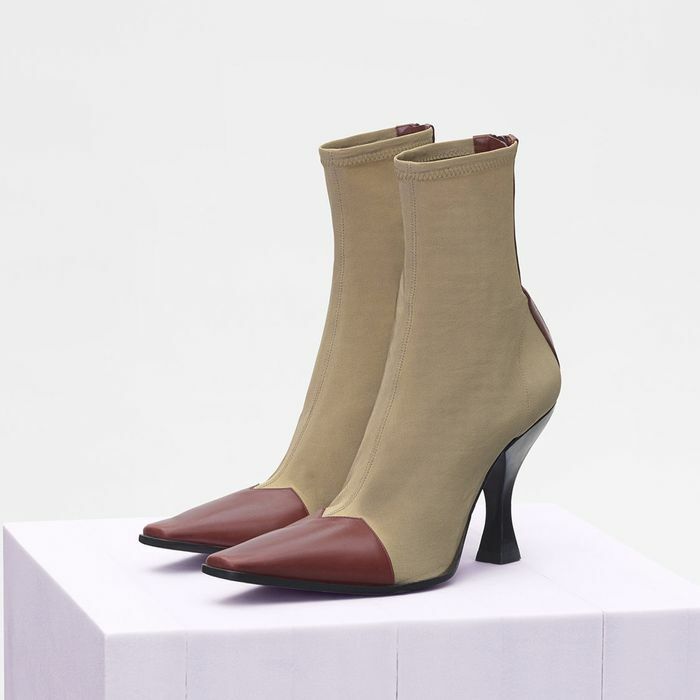 Sock-like with a sculpted heel and a contrast leather cap, these can be as edgy or as polished as your tastes desire. The Madame in beige and red was the standout hit colourway on showgoers during the recent fashion weeks. Equally tempting is the black-and-tan style. 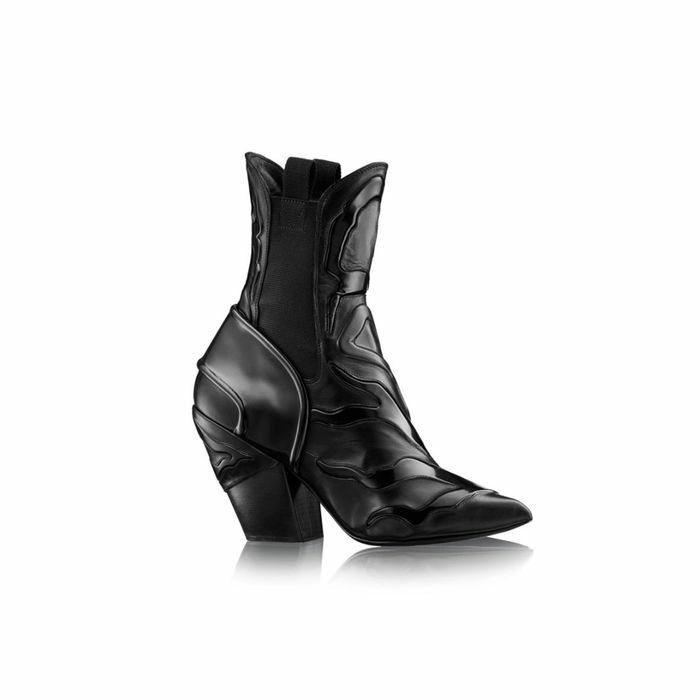 Calvin Klein's desirably practical black boots fuse Western style with an urban spin. No wonder so many showgoers were really seen sporting anything else during the catwalk marathon—these boots are made for walking. These are an investment, that's for certain—but they are a timeless style.